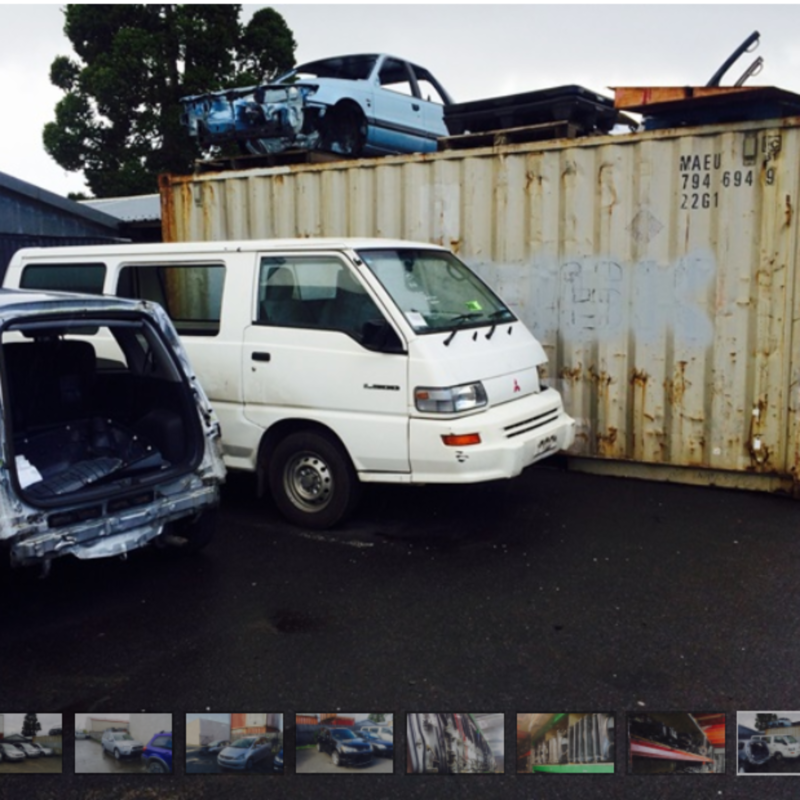 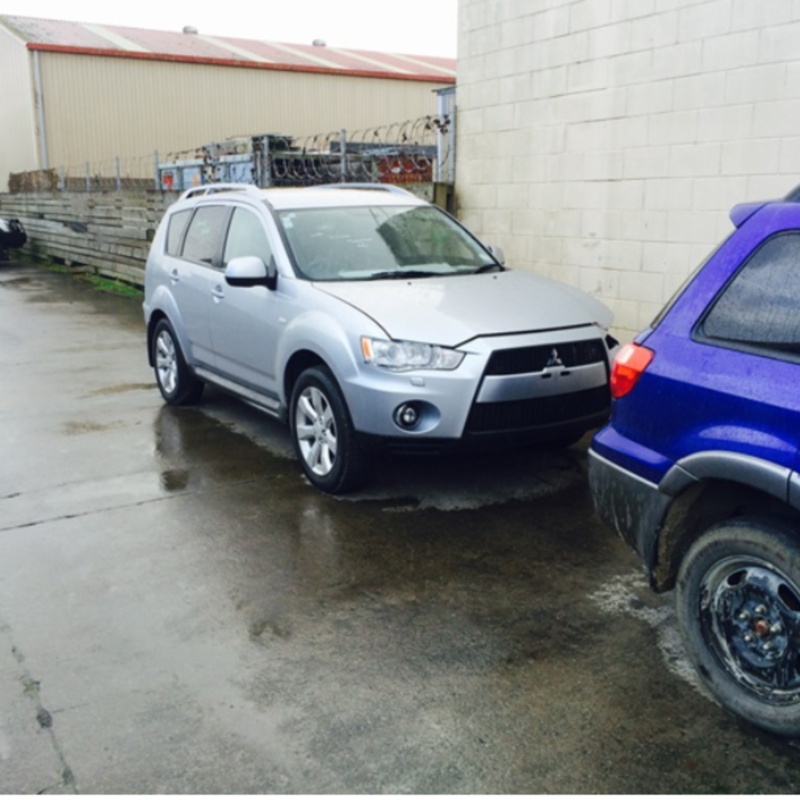 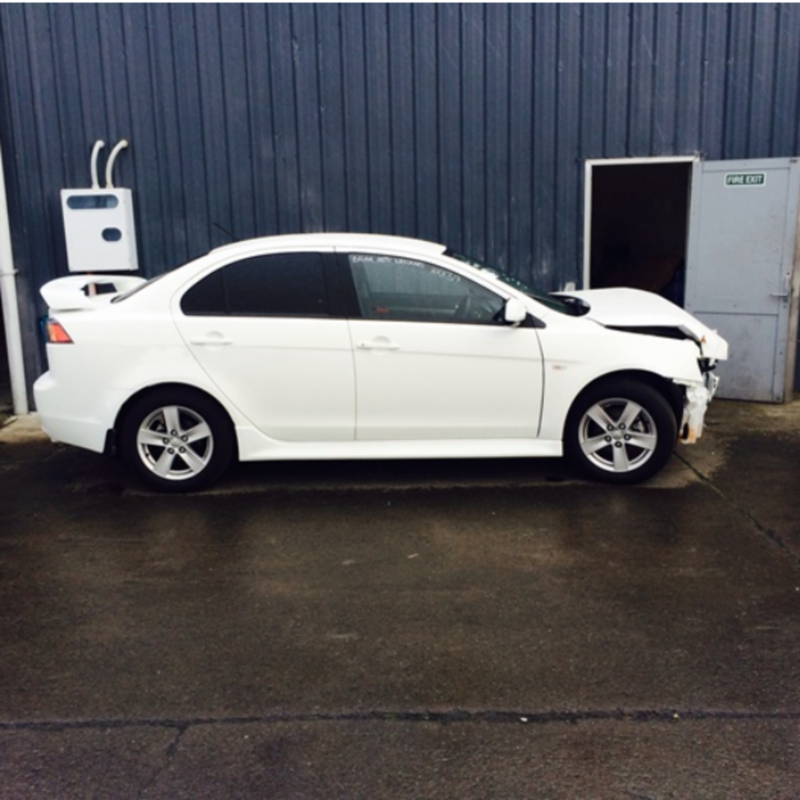 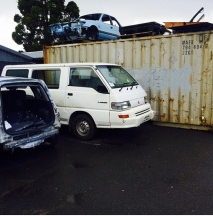 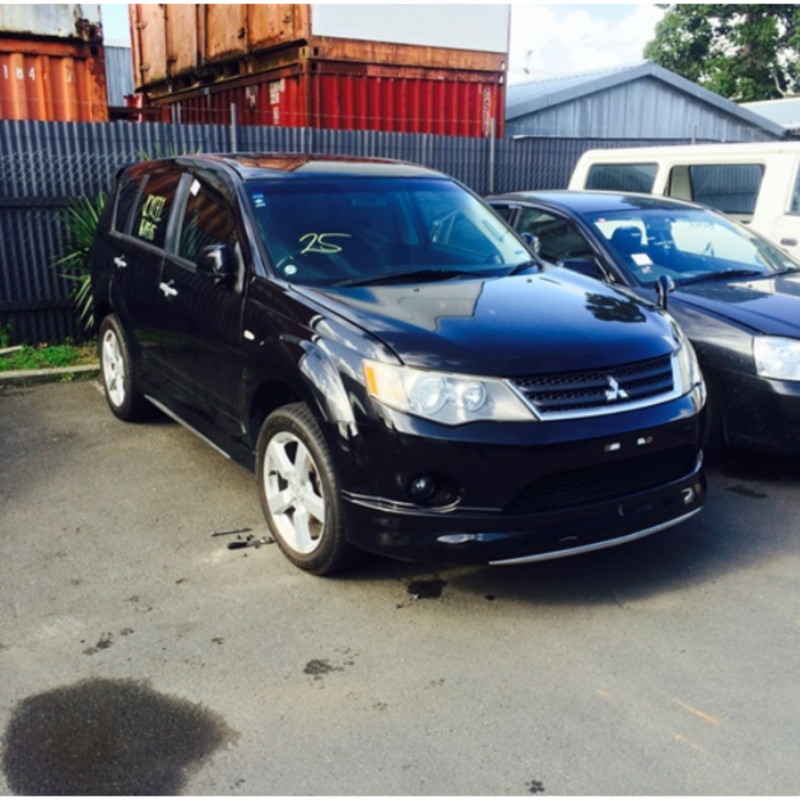 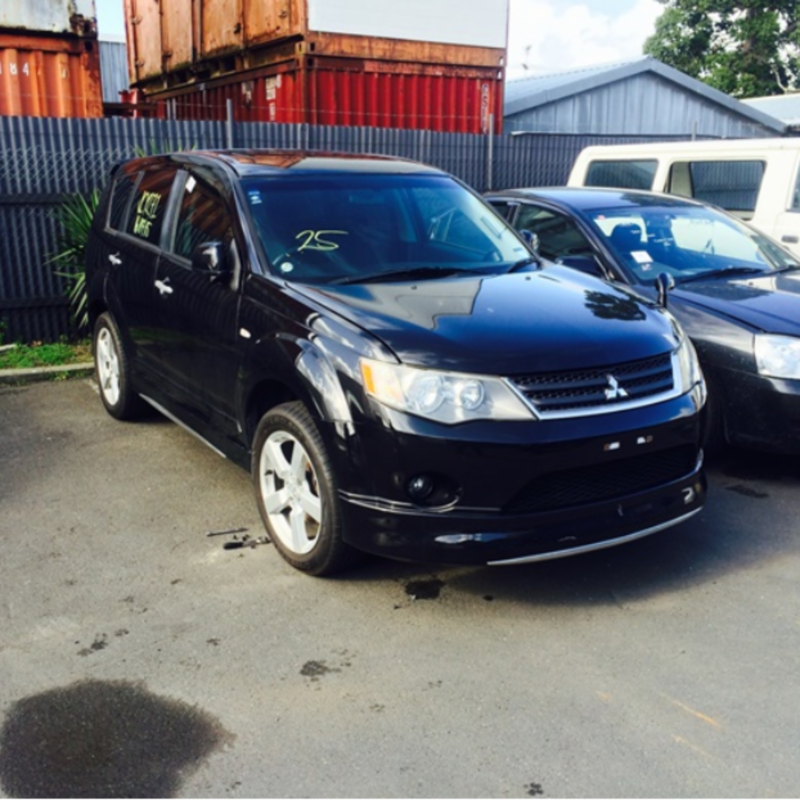 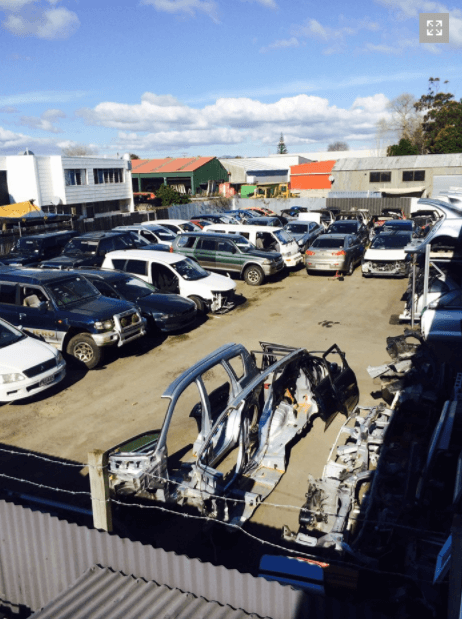 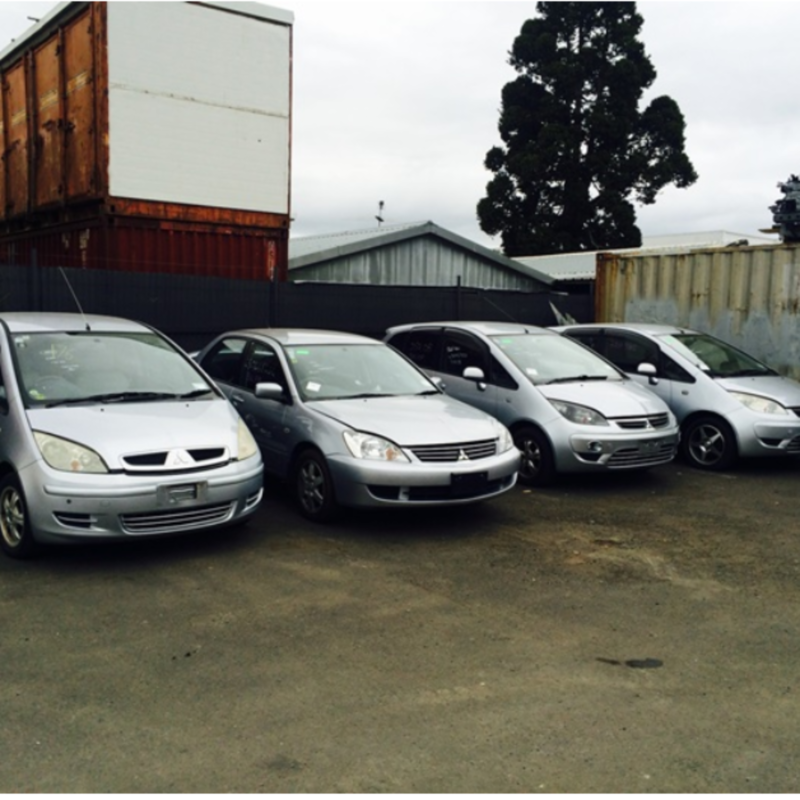 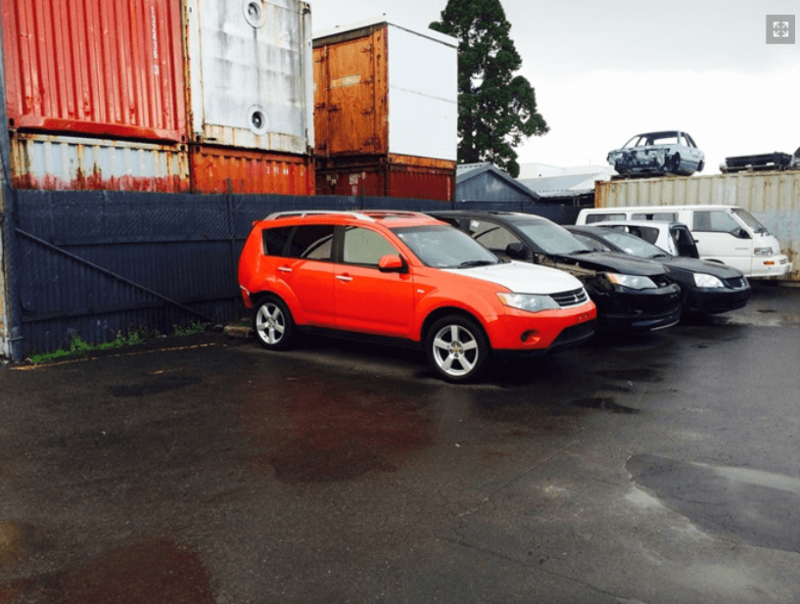 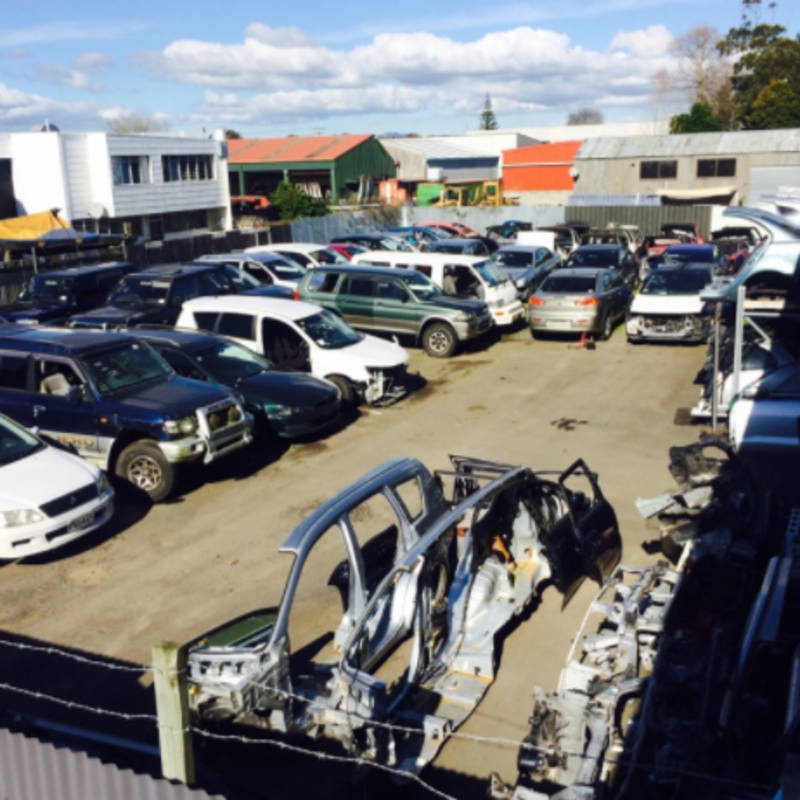 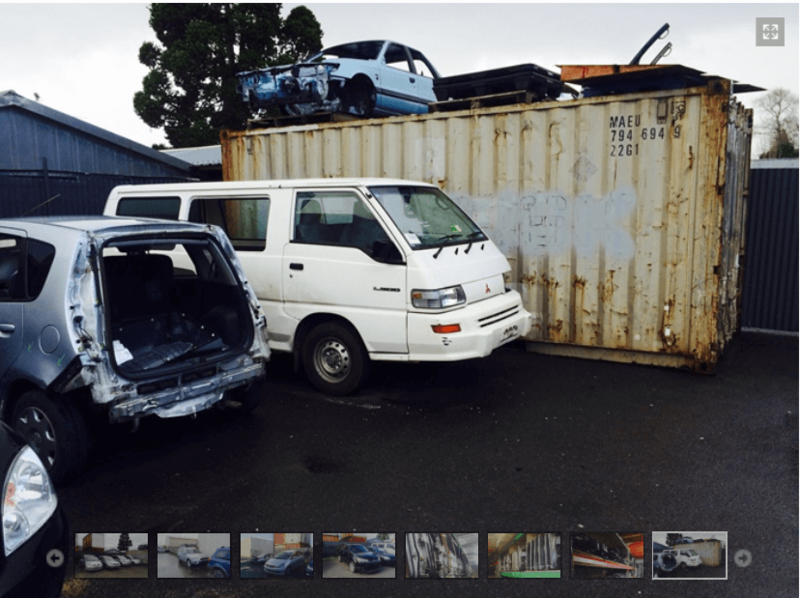 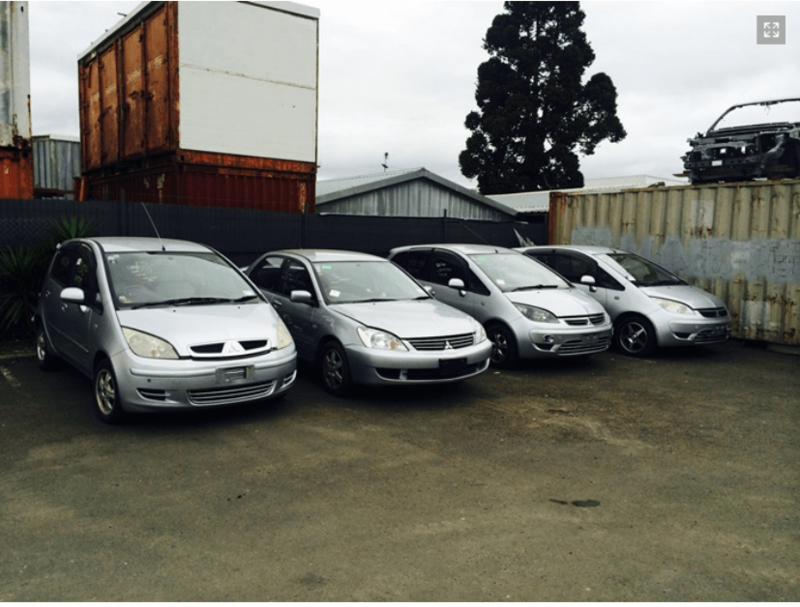 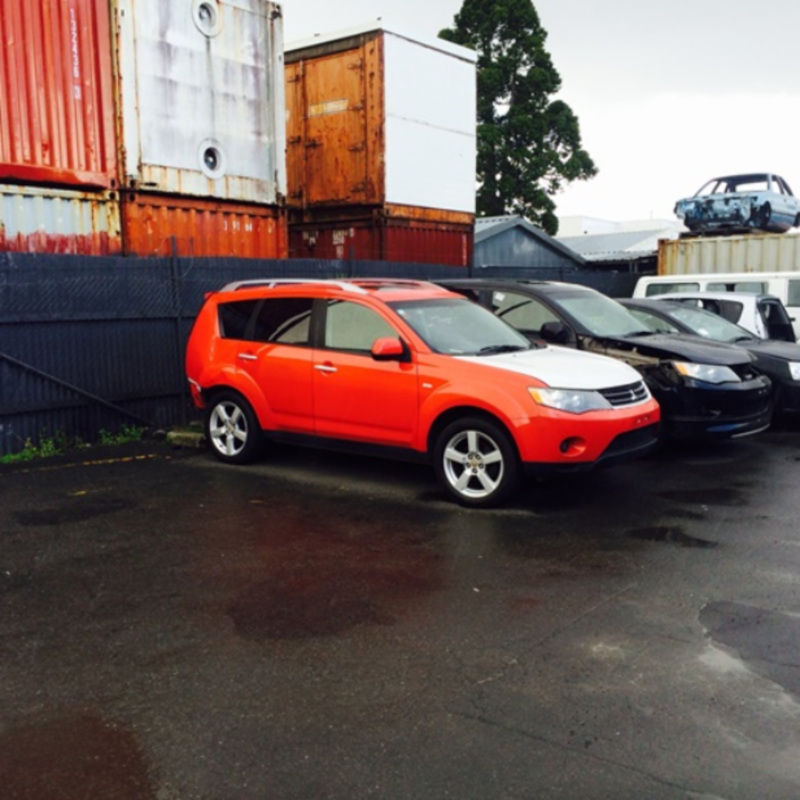 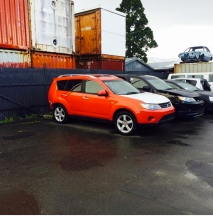 Belair Mitsubishi Wreckers are proud to be one of New Zealand’s leading Mitsubishi wreckers and suppliers. 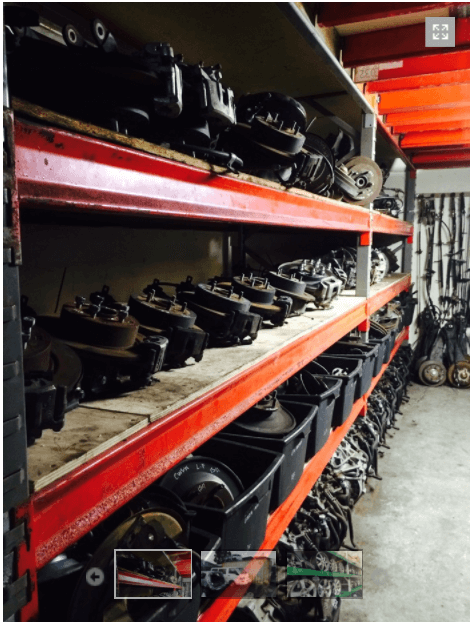 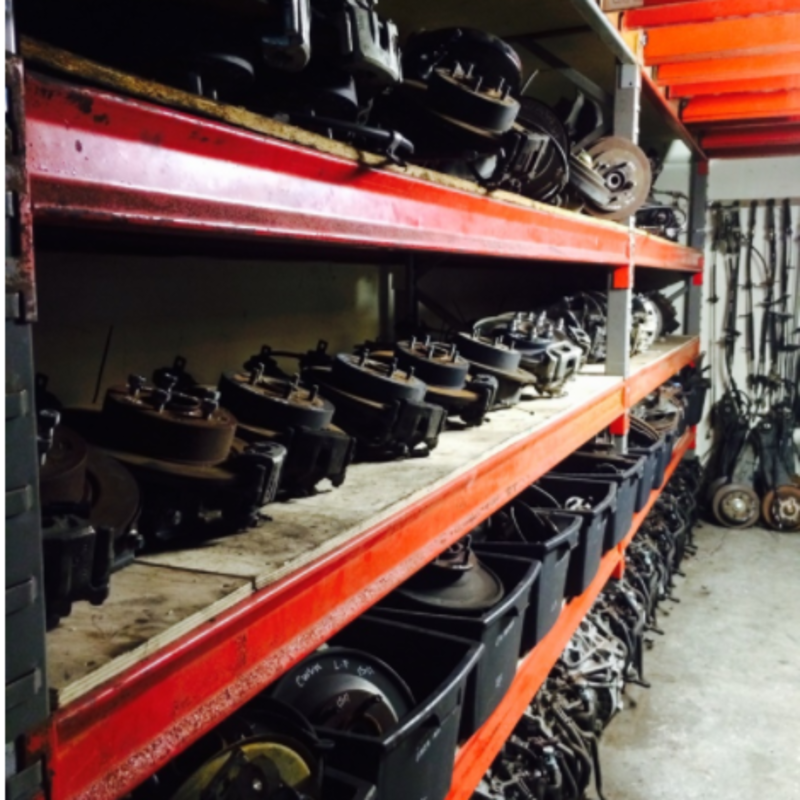 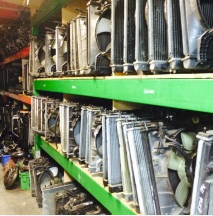 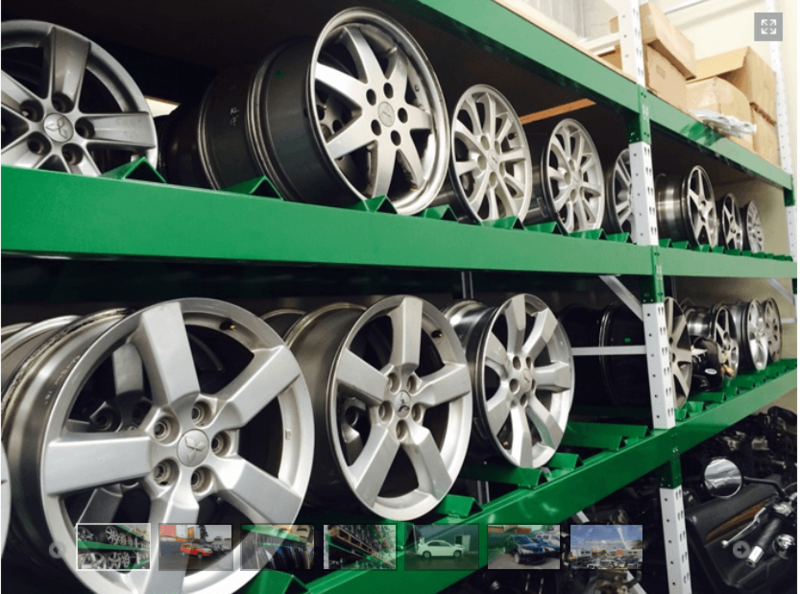 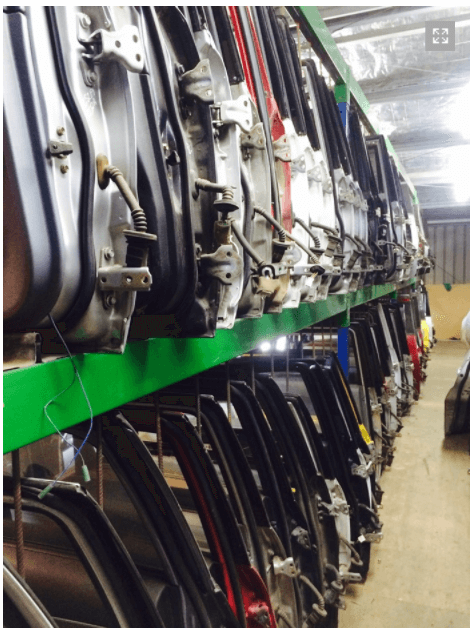 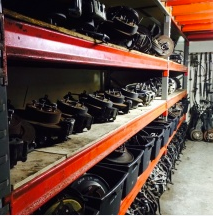 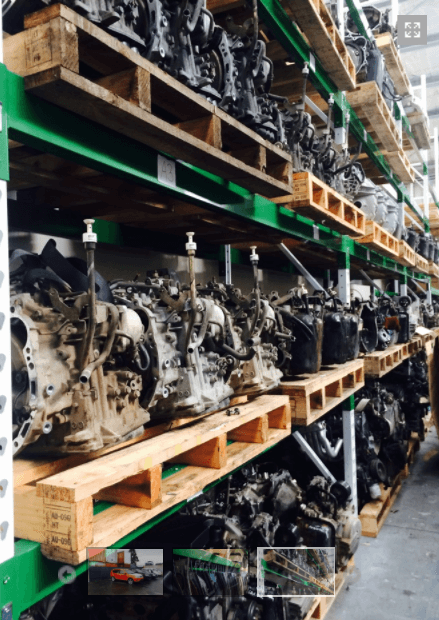 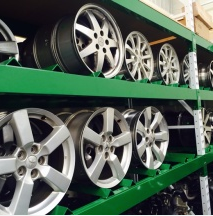 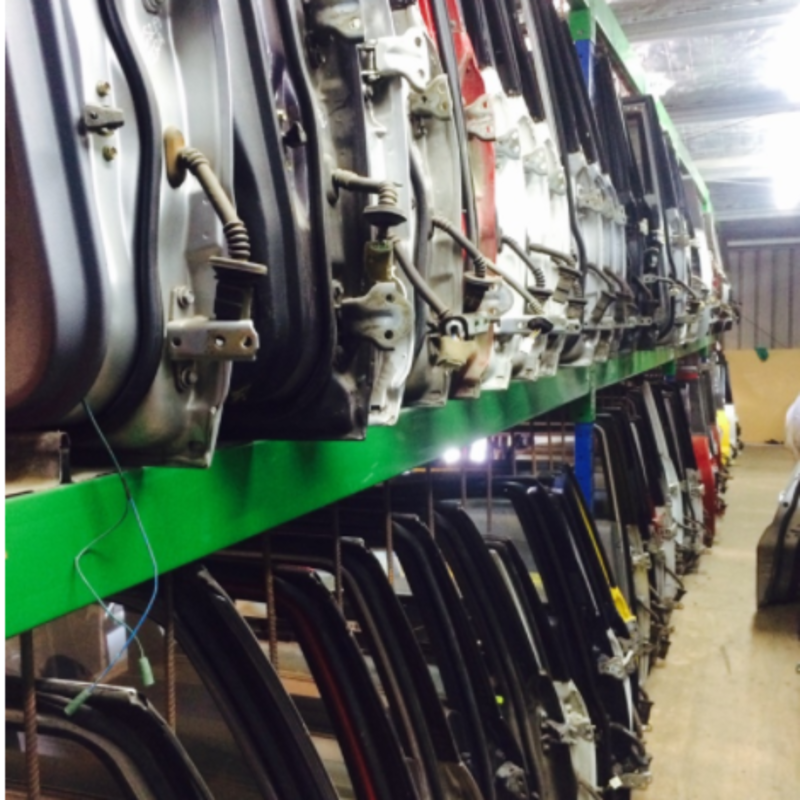 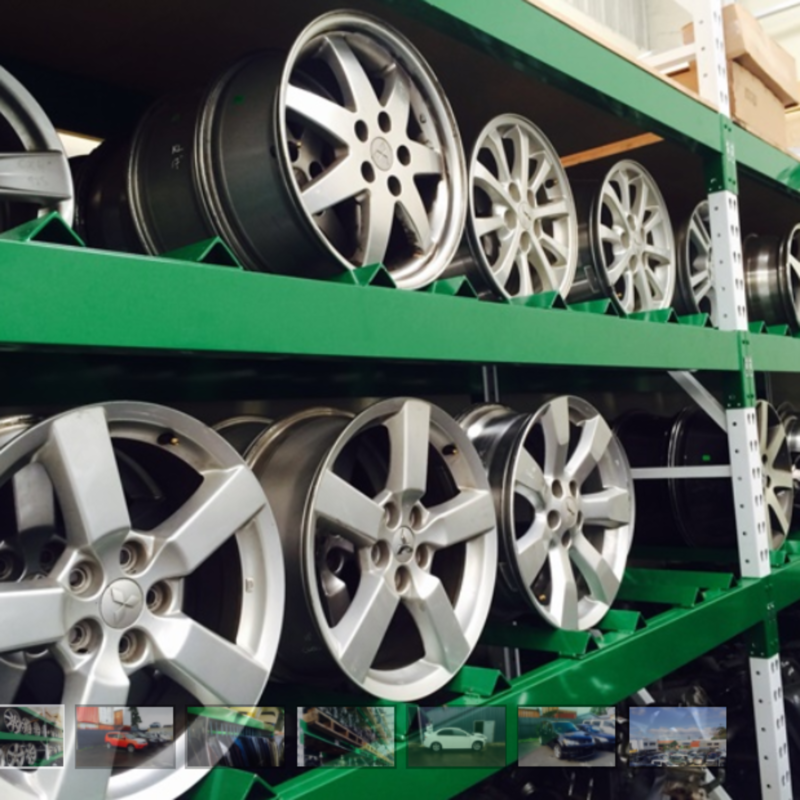 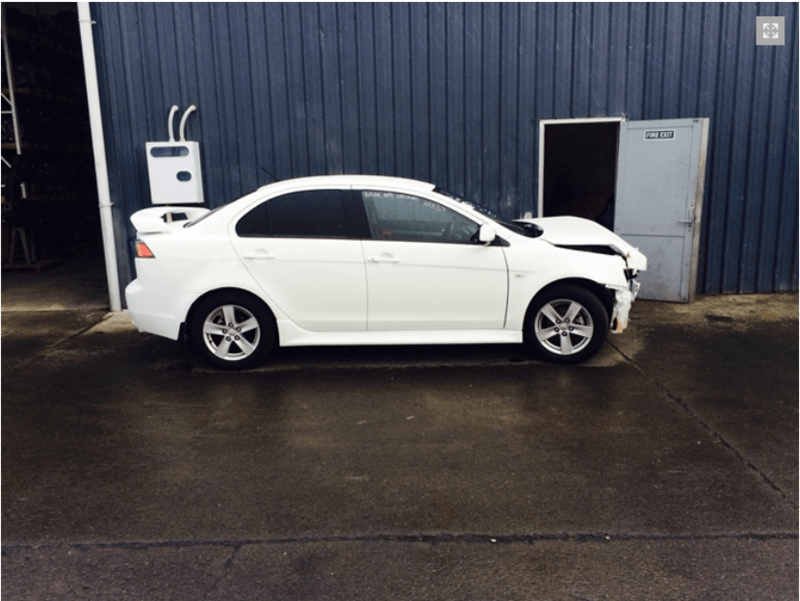 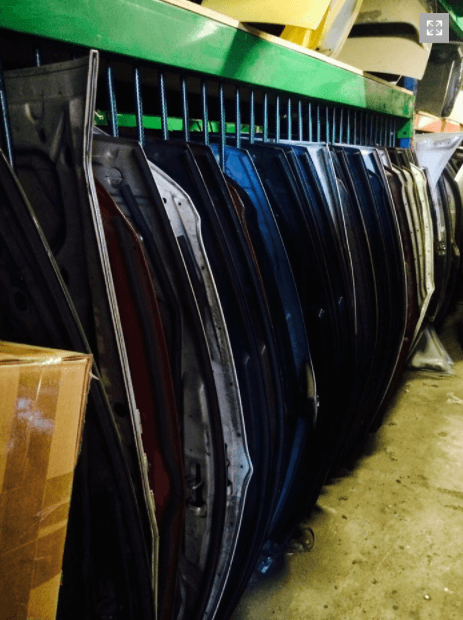 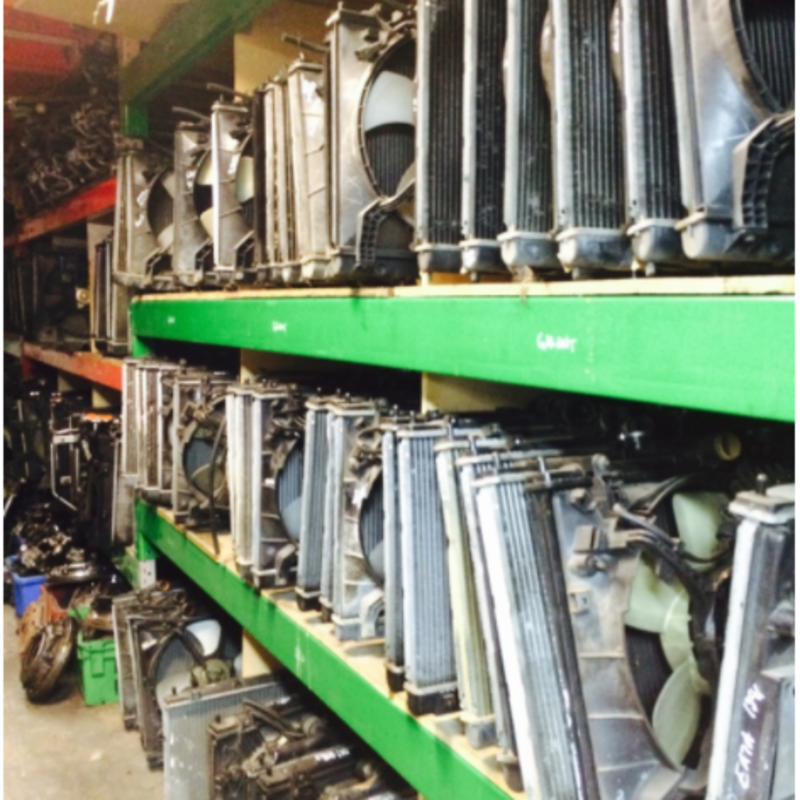 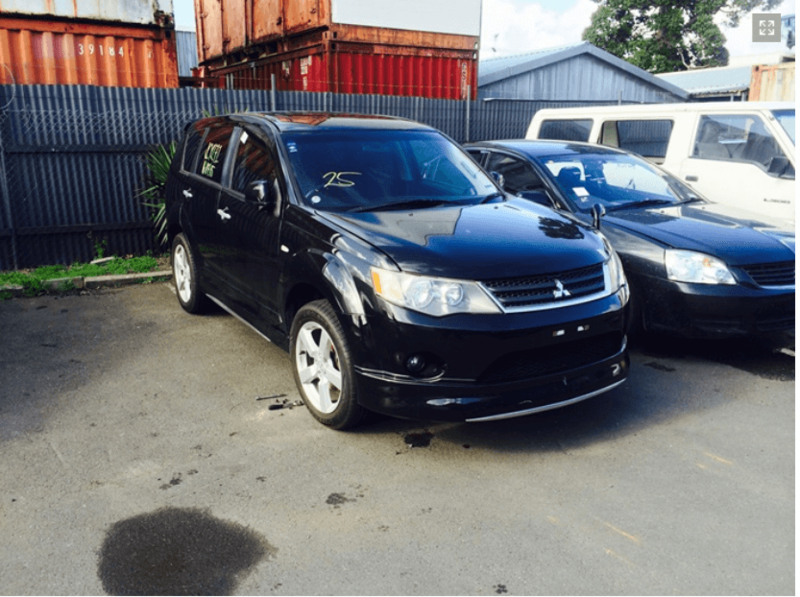 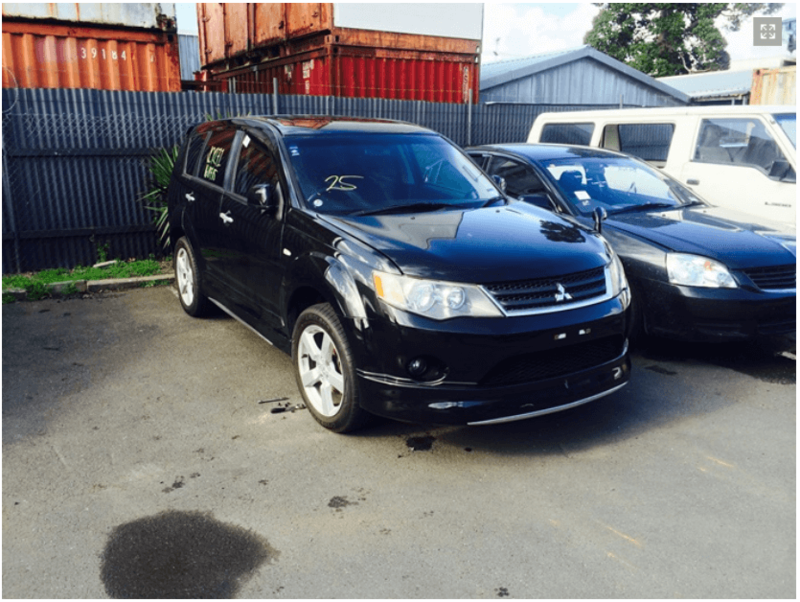 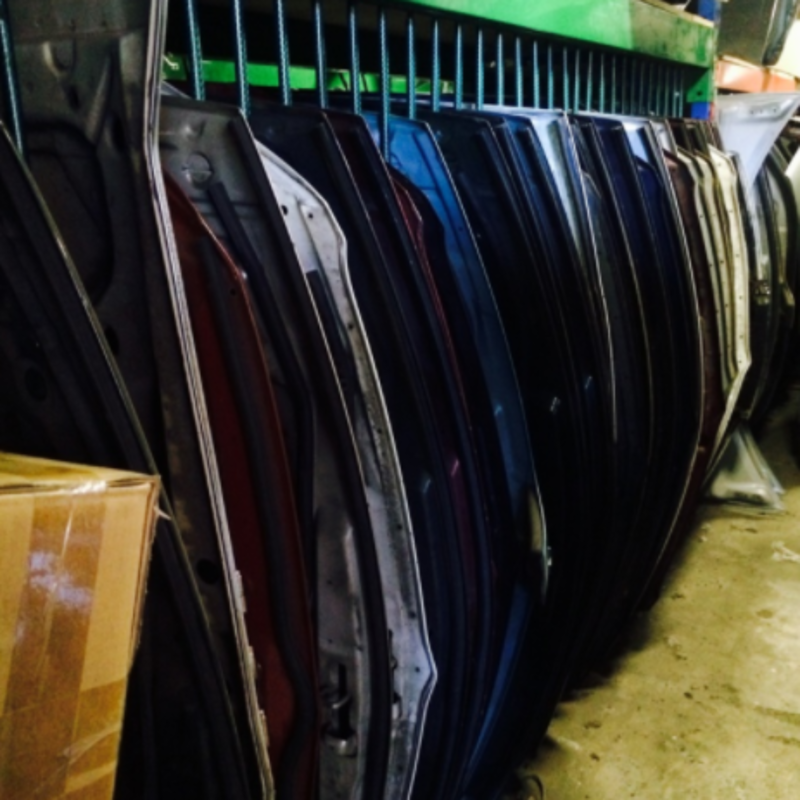 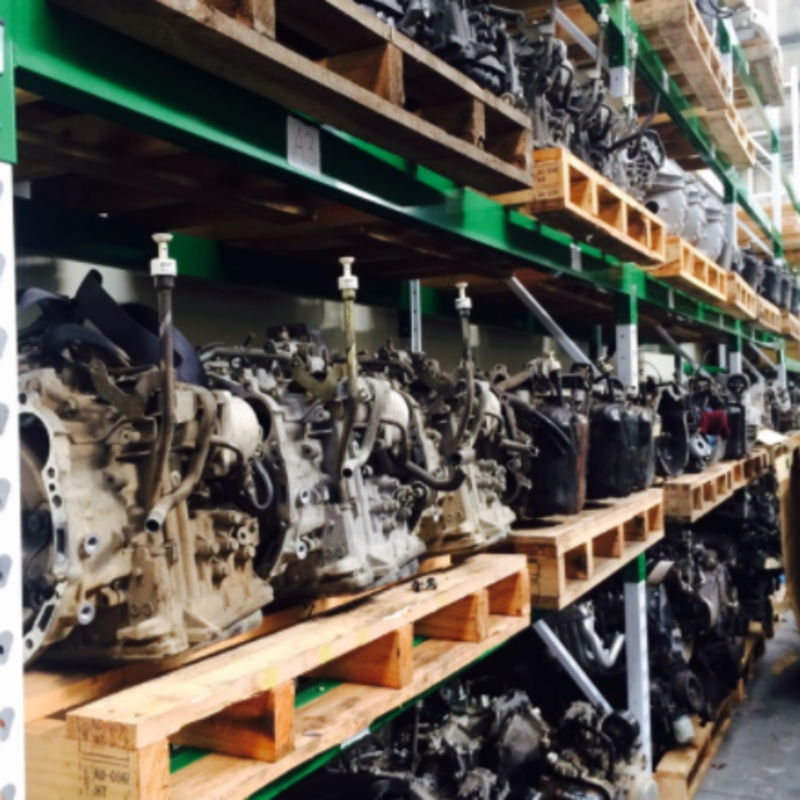 Our warehouse provides nationwide delivery of new and used Mitsubishi parts, and our team has over 15 years of experience in salvaging, dismantling and dispatching vehicle parts. 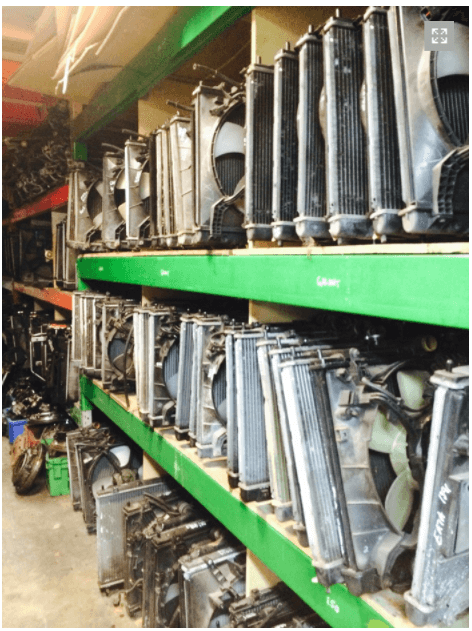 This gallery contains some images of our warehouse and parts. 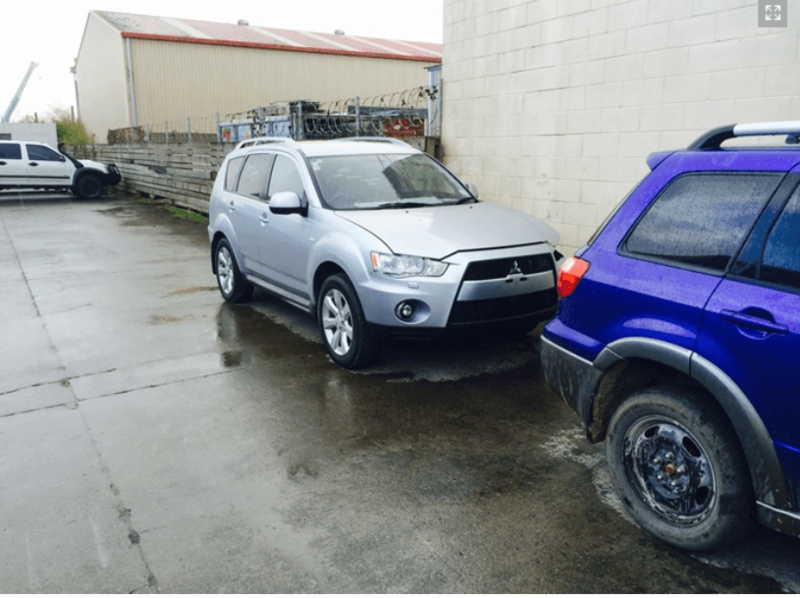 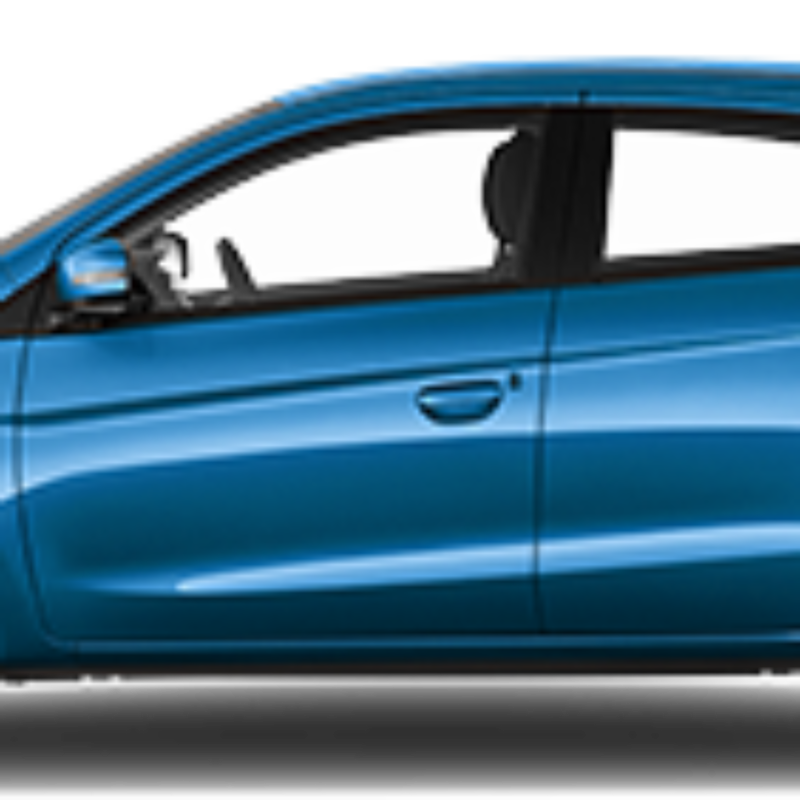 Whether you have a part in mind or have a problem with your vehicle, contact the Mitsubishi specialist South of Auckland today for expert service and advice.